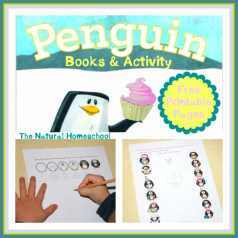 Penguins are fun playful little animals that children just love to learn about! 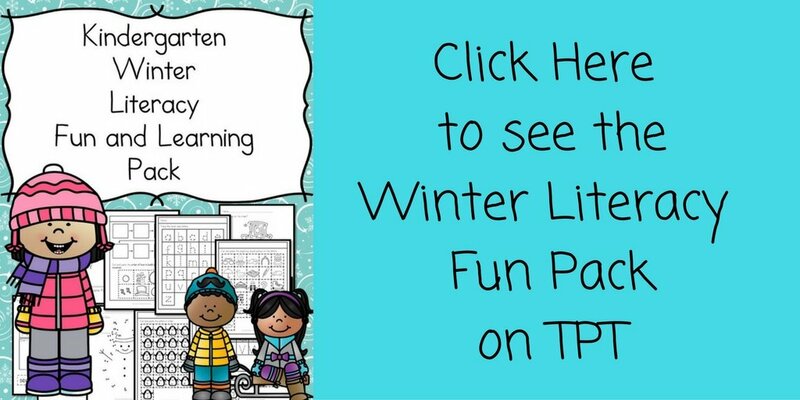 Winter time is the perfect time to teach your kids all about penguins. Penguins are mostly found in Antarctica, but did you know that you can find penguins in Africa too? It’s true! There are many great resources out there to learn about these fascinating animals. 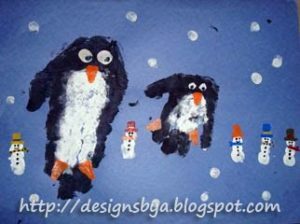 Today I am going to go over some really fun crafts that you can do with your kids to spark their interest in these cute little guys. 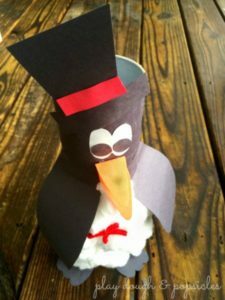 Most of these penguin crafts for kids will require things that you probably have on hand already, so roll up your sleeves and get ready to dive right in! Before we begin, though, I would like to recommend a few fun books about penguins, or, with penguins as the main character -these will go great with your activity! 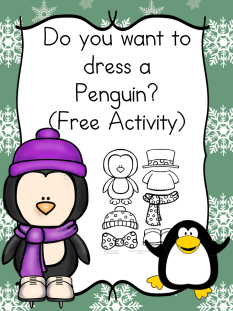 First, do you want to dress a penguin? 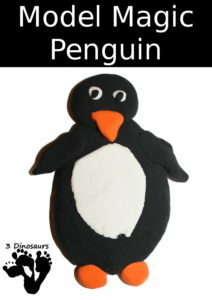 Here is a cute penguin craft that I created. 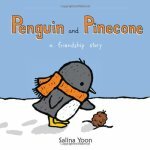 It can go along with the book Penguin and the Pinecone , a friendship story by Salina Yoon. This is a really cute story about a penguin who is finds a pinecone. He is not sure what the pinecone is but he quickly becomes friends with the pinecone and he knits the pinecone a scarf. Soon though, he brings the pinecone to the forest and leaves it there. He misses his friend but when he returns, the pinecone has grown into a tree! This is an adorable book about how when you give love, it grows and absence makes the heart grow fonder. This is a great book for winter or even Valentine’s Day. 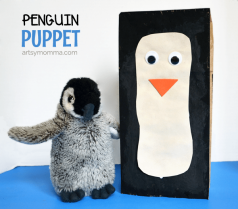 This cute Paper Bag Penguin Puppet from Artsy Momma makes me smile. Super easy and fun. Here is a cute I Spy Game from Simple Fun for Kids! 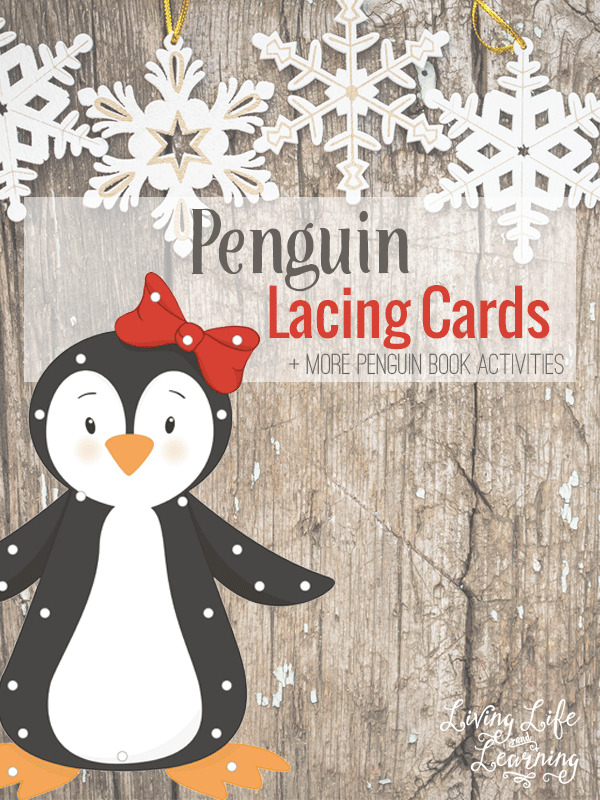 Penguin Lacing Cards – Really cute Penguin Lacing cards that will help with fine motor skills! 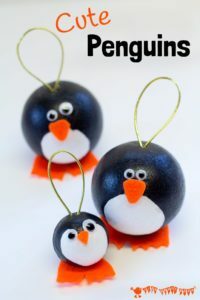 This is a great craft to do before the holiday season is up because you are going to want to hang these cute little guys on your tree as soon as you are done. 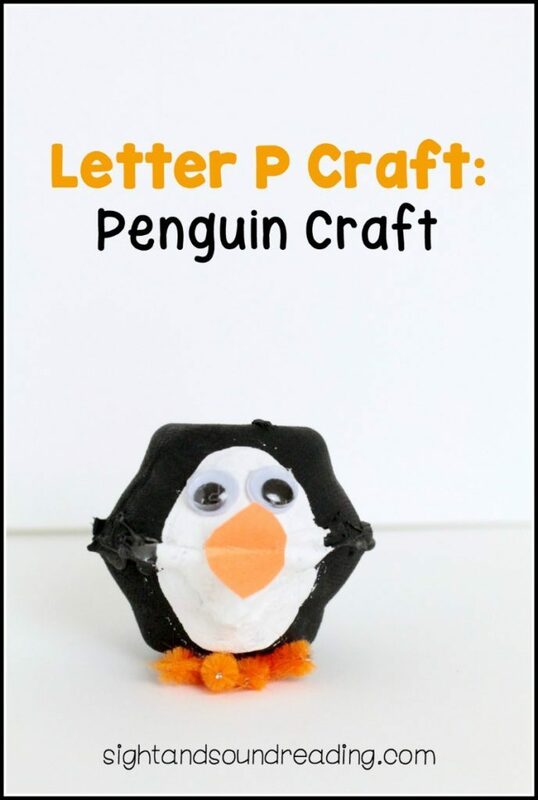 Your kids are going to love this next penguin craft! 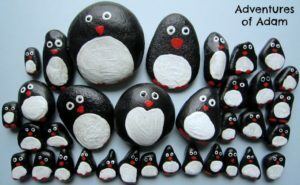 Turn a regular stone into a pet penguin! How cute are these! If it’s to cold to go out looking for stones you can check your local craft store for small bags of them. I love this project for many reasons, but mostly because I am always looking for new ways to recycle things around the house. 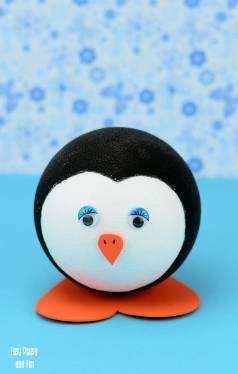 For this project you turn a Pringles can into a cute penguin! Simple and fun! This is an adorable craft using your child’s hand-print. Your child is going to love getting their hands into the paint and then creating an animal from it. This craft will make an awesome keepsake for you and your family. 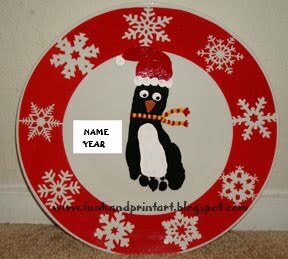 You can find plates for this craft at your local dollar store. Then just get a regular plate stand to display this fun work of art! 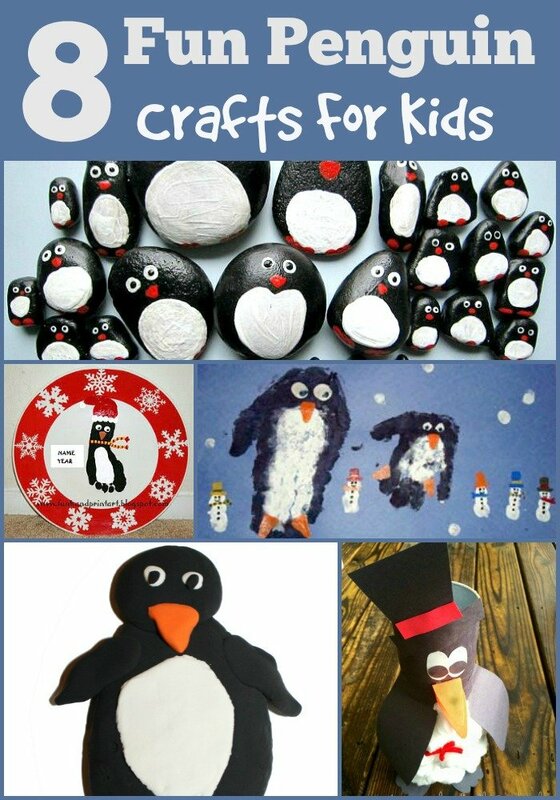 If you are looking for a lot more crafts and lesson ideas for your penguin crafts, then look no further! Check out this post for lots of great ideas that will keep your kids asking for more! 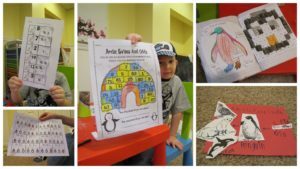 Time to get crafty with this fun mosaic penguin. This is especially great for using up scrap paper that you might have laying around. 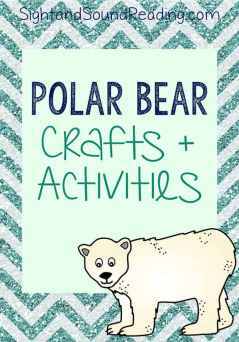 This is a fun little craft that even the youngest kids can get in on. You can even just use play dough if that is all you have laying around the house. 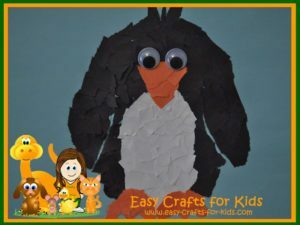 This craft is so fun because each child will have their very own version of what a penguin should look like. These are all so fun! I love the stones!! You are so welcome! The Tall Penguins are adorable! Thanks for stopping by! 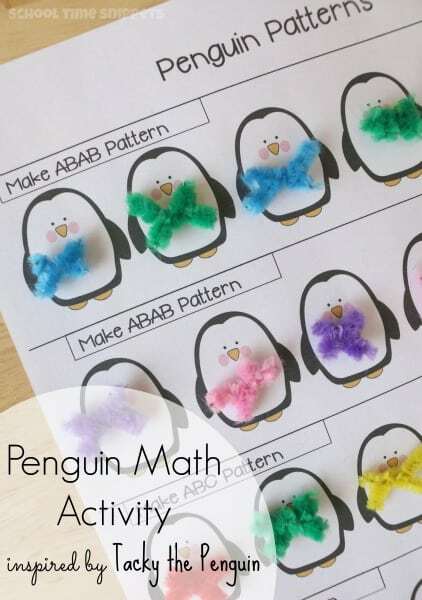 Great round-up of learning activities and crafts! 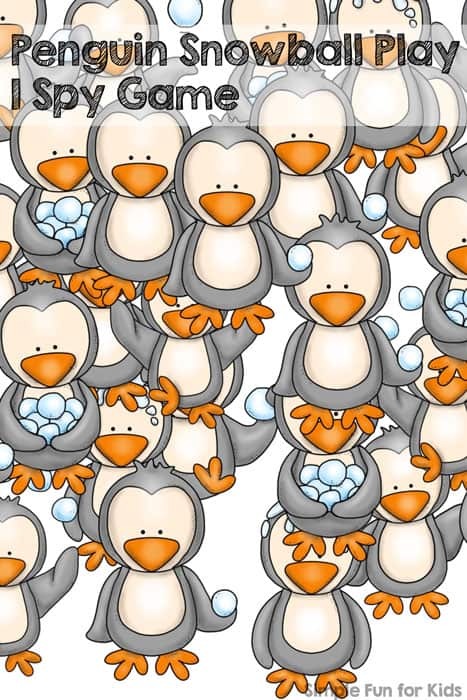 Penguins are such a fun theme! My 8-year-old just did a habitat on penguins. I really love the stones! These are wonderful projects and activities and I’m so glad you shared them at #100HappyDays! Aww thanks…and thanks for stopping by! Thank you for such a comprehensive list of awesome ideas! Thanks for this cute round up! Thanks…and thanks for stopping by!